According to the Center for Disease Control, cases of sexually transmitted diseases (STDs) in the U.S. are on the rise with about 20 million new STD cases each year. These “steep and sustained increases” are highest in diseases like gonorrhea, chlamydia, and syphilis. In 2017 alone, there were 2.3 million STD diagnoses. That number broke the previous 2016 record by more than 200,000 cases. What’s even more concerning is a growing number of gonorrhea cases are resistant to current treatments. 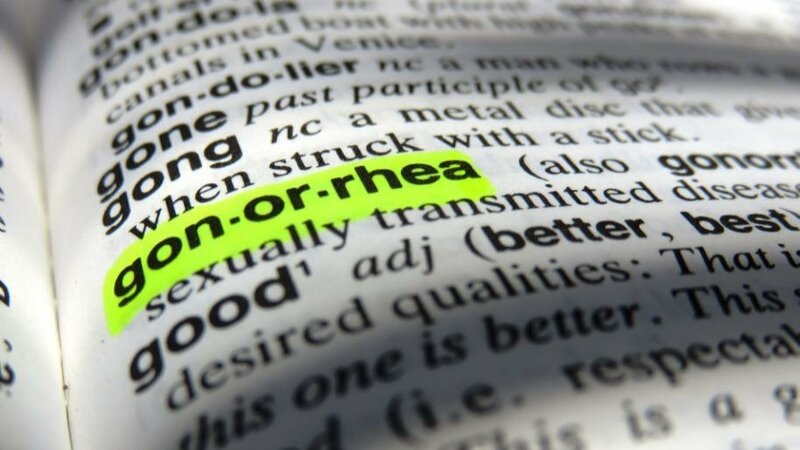 Not only that, a growing number of gonorrhea diagnoses resist current treatments, resulting in a case of marathonorrhea. While many STDs are curable, most cases go undiagnosed. When left untreated, those suffering may experience ectopic pregnancies, stillbirths, infertility, and even an increased risk of HIV. Yikes! If you’re unsure of your STD status and feel like you need to get tested, you probably should. If you’re like millions of Americans and worry about the stigma and price of visiting a doctor, you can finally relax. Companies like STD Clean, LetsGetChecked, and MyLabBox allow you screen for STDs in the privacy of your own home. The kits’ prices range from $99 to over $300, depending on how many diseases the kit tests for. Using them is simple; you collect a sample of blood, saliva, urine, or a genital swab, then mail it to their lab. Within days you’ll receive your confidential lab results. Despite the convenience of at-home STD tests, it’s important to note that any medical testing not done by a professional has an increased chance of false results. According to Dr. Jennifer Wider in a statement to Glamour magazine, “Most homes are not equipped in the same way medical labs are, and most people aren’t trained medical professionals.” In other words, if you want a really accurate STD test, go to an actual doctor. Nonetheless, if you want to try the at-home option, first find a test that’s FDA approved. Then follow the directions precisely. 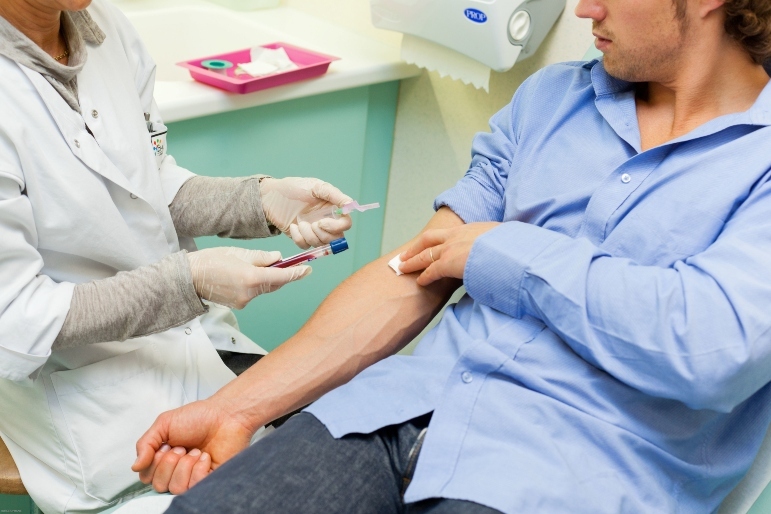 Of course, a doctor is always your best bet for accurate test results and medical advice. If you test positive, do the responsible thing and alert your partners so they can get tested too. Does getting tested bother you? Would you prefer to use an at-home STD kit to keep track of your sexual health? Let us know in the comments!